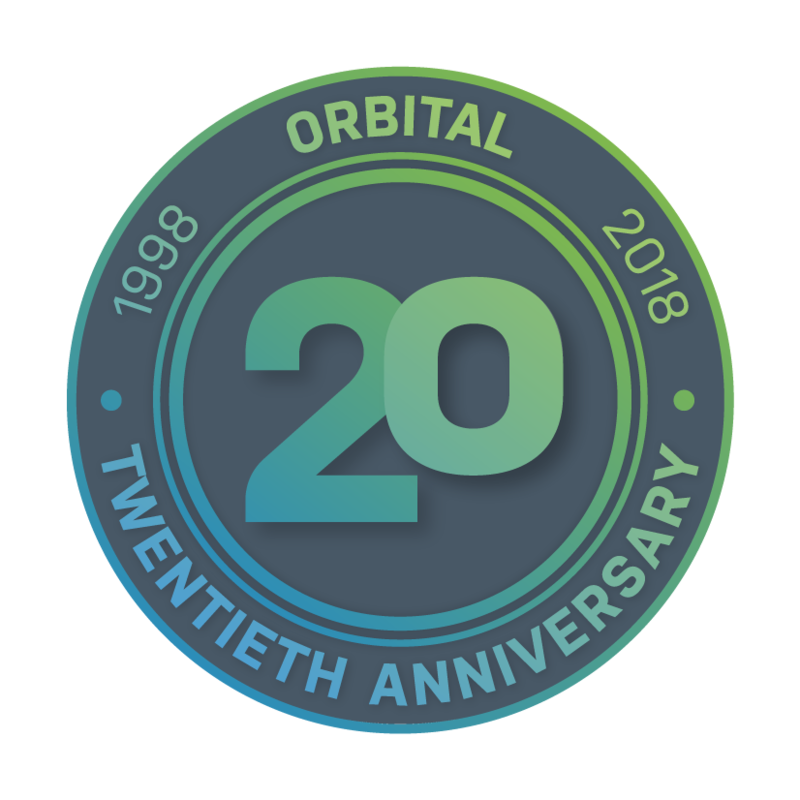 Orbital is consistently developing in order to stay ahead of the trend with advancing technologies. We believe in transparency which includes allowing our customers insight into our goals as a Group of companies. Orbital is a leading provider in the UK of fast, reliable, cost effective communications services. We help customers to find and design perfect solutions to suit their individual speed and availability requirements. Our primary focus in all instances is our customers. Our services are suitable for businesses of all sizes including multi-site operations. We pride ourselves on offering an exceptional service, going above and beyond for our business customers. Orbital Net Ltd’s mission is to provide future proof, innovative and effective solutions to our customers. Our Professional team offer a personal service which continues for the entirety of your Orbital customer journey. Our bespoke solutions set us apart from other ISP’s and years of combined expertise from an established company make us the ideal choice for your business. To be the top customer focused Internet Service Provider in the UK and excel in all aspects of our activities.